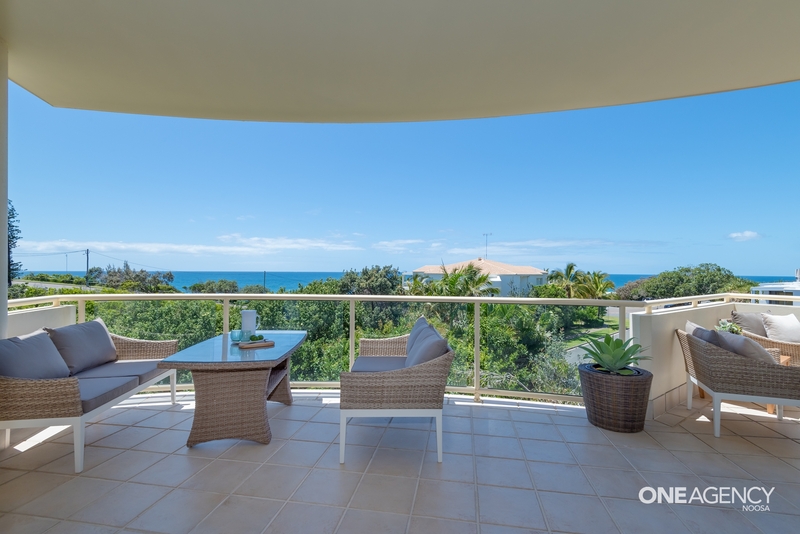 Located at the end of a peaceful cul-de-sac less than 160m flat walking distance to Sunrise Beach, this luxurious four bedroom penthouse takes apartment living to a new level with its house like proportions. 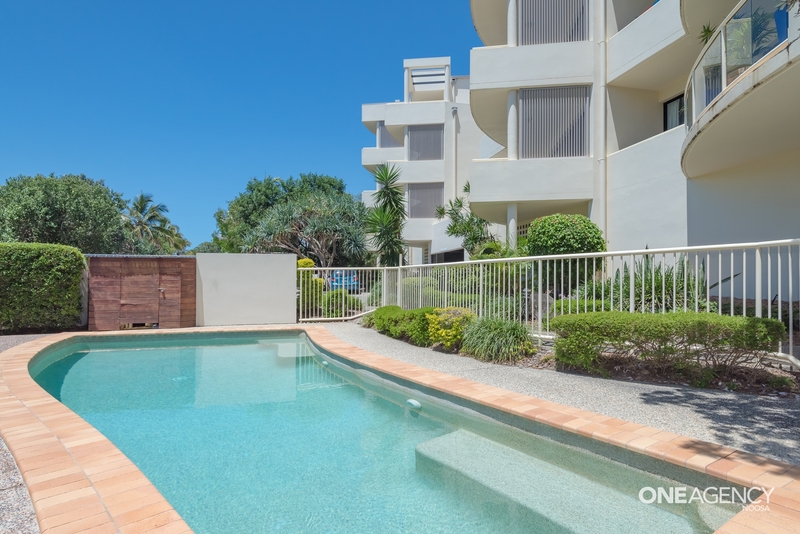 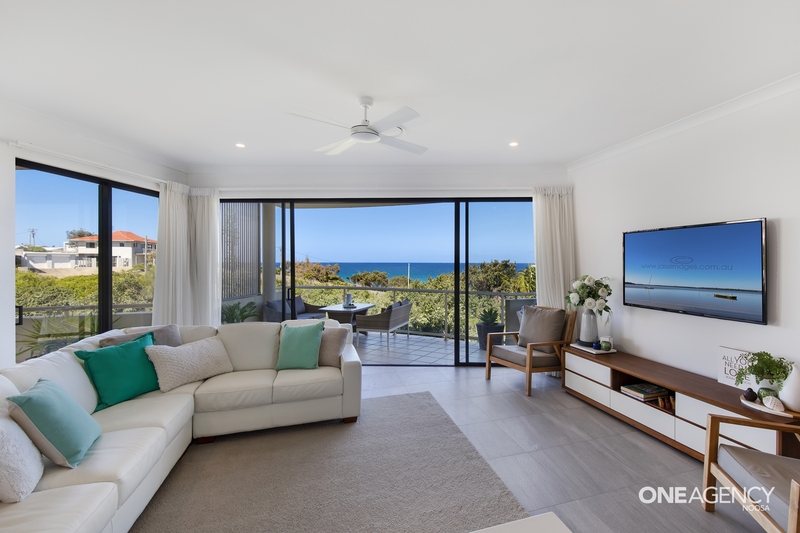 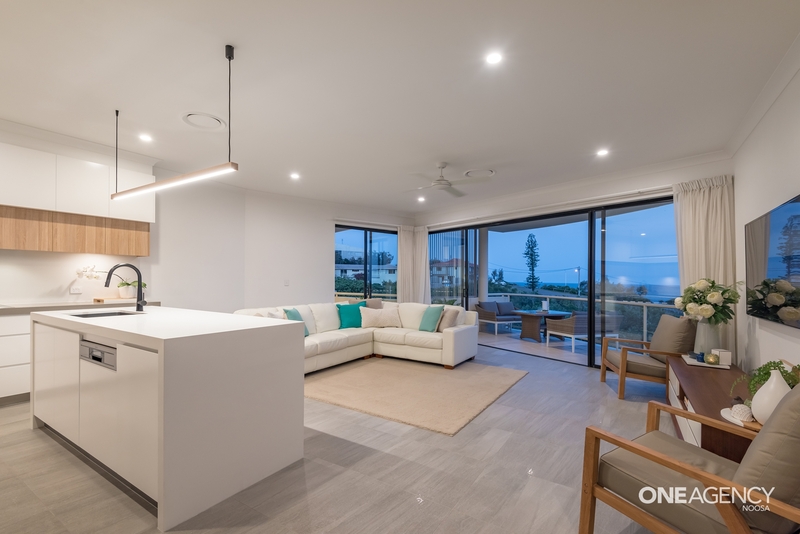 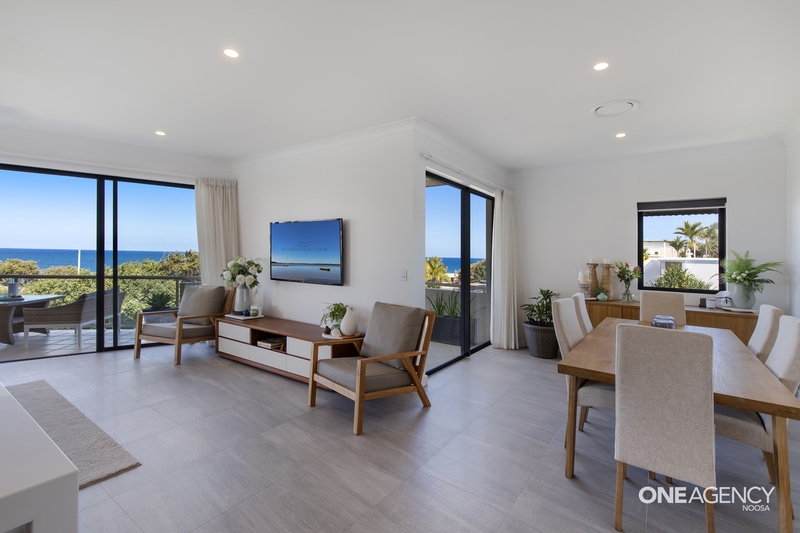 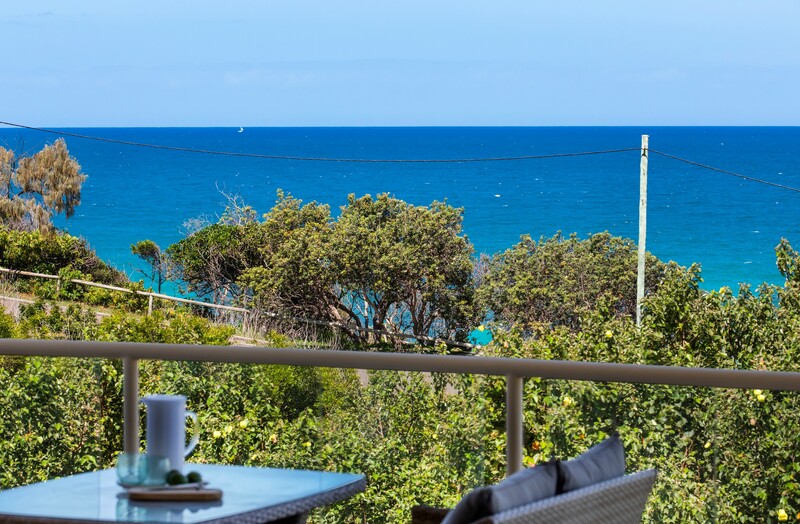 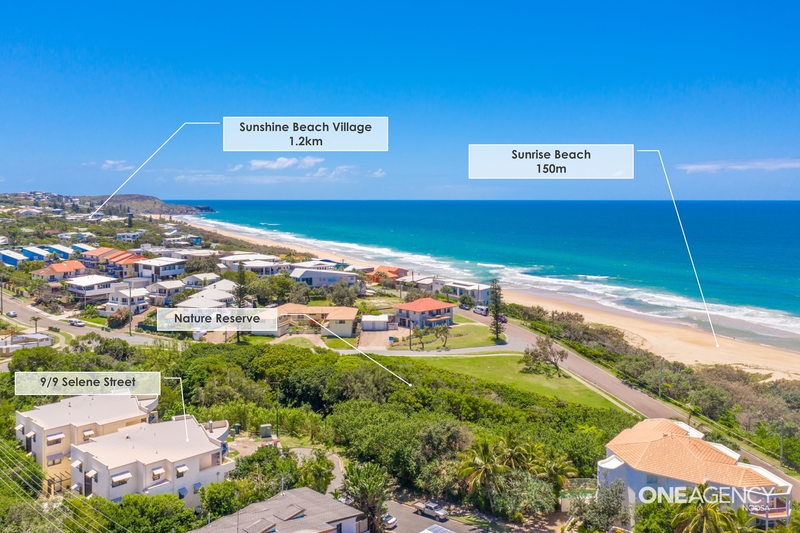 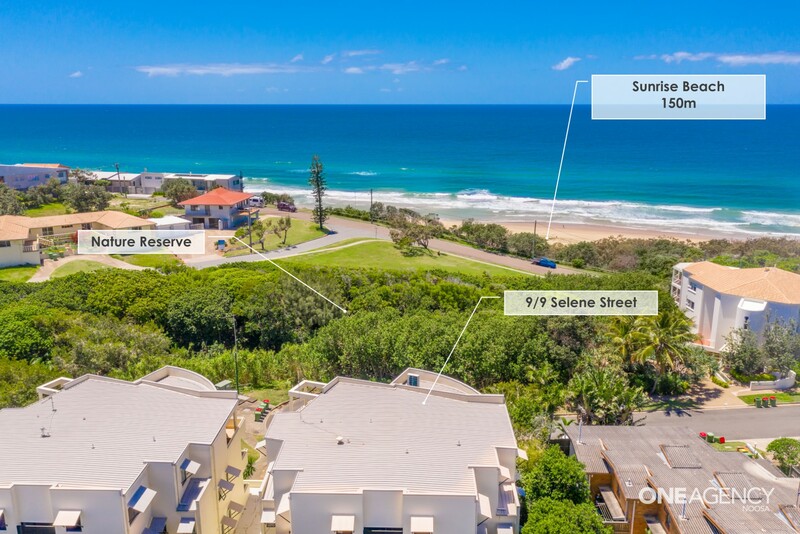 Enjoying cooling sea breezes and sensational ocean views stretching from North Sunshine all the way to Coolum Beach, this outlook will impress through the day and leave you breathless by night. 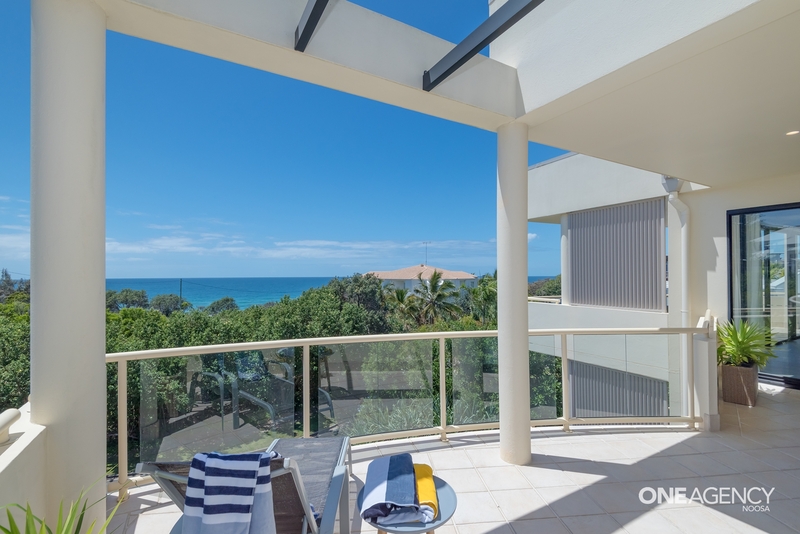 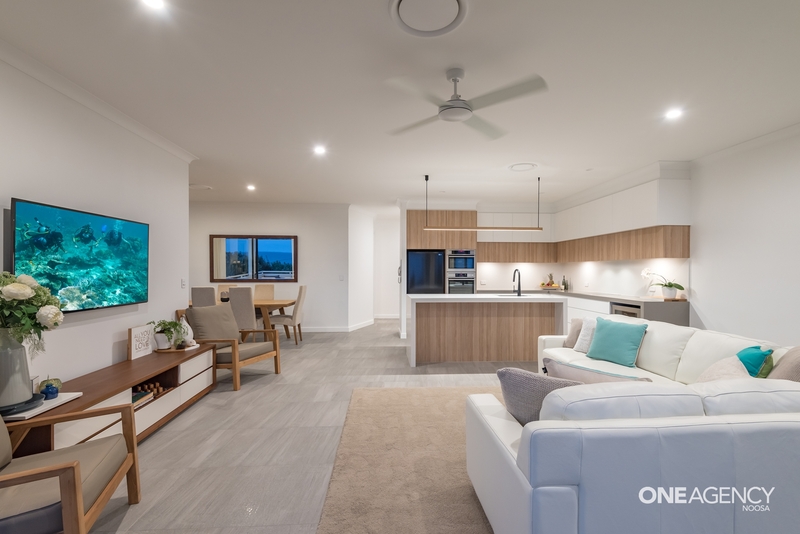 One of the largest apartments in Sunrise Beach, this house alternative boasts 213m2 of indoor-outdoor living with ample balcony space that wraps around the living area and master bedroom. 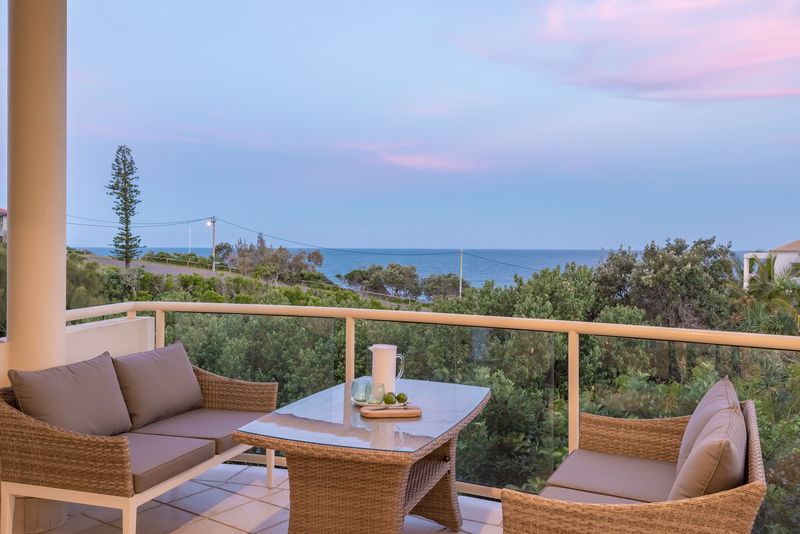 The apartment and balconies are orientated north-east to maximise the spectacular ocean views that span almost 180 degrees. 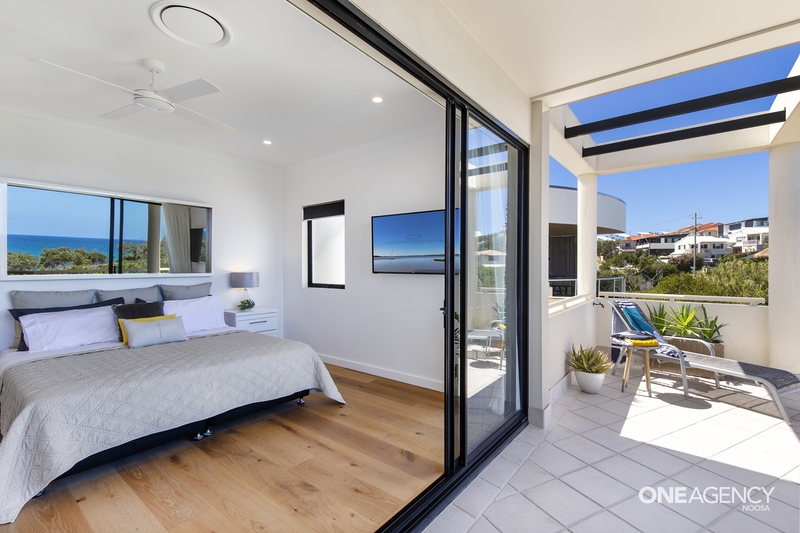 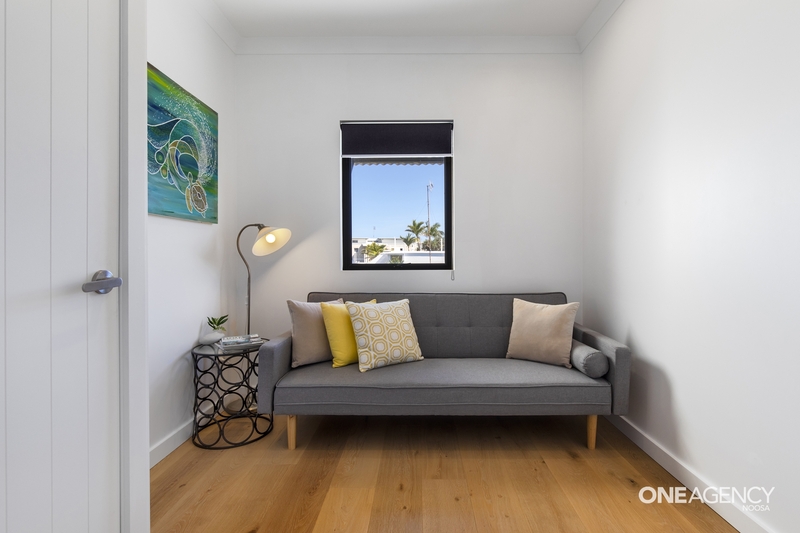 This completely renovated full floor penthouse demonstrates expert craftsmanship with near 3m high ceilings throughout, black-framed glass sliding doors, neutral tiled floors in the living spaces, timber accents, oak floorboards in all 4 bedrooms and ducted-air-conditioning. 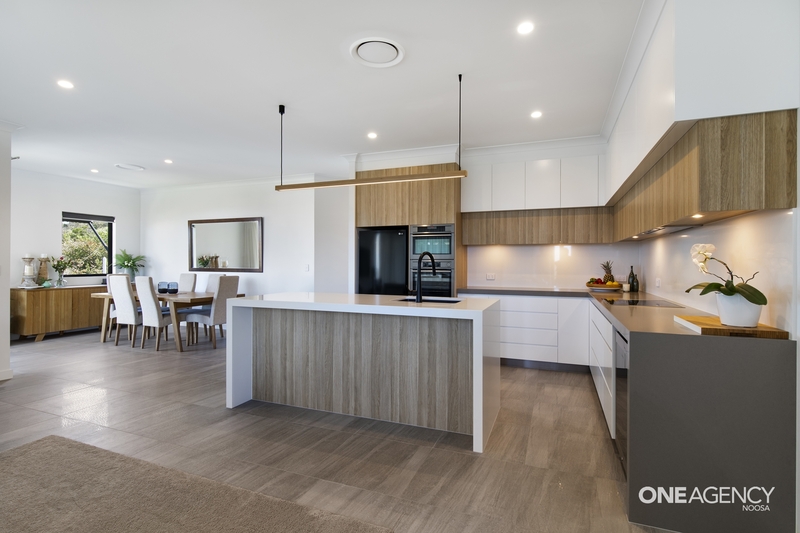 The kitchen was superbly constructed with an array of high-end inclusions such as custom 2-Pac cabinetry, white & timber upper cupboards, a custom white coloured stone splash back, 60mm thick stone bench tops and a waterfall island bench top with timber accents, integrated dishwasher, statement black fridge, high-end AEG appliances including two AEG steam ovens and a bar fridge. 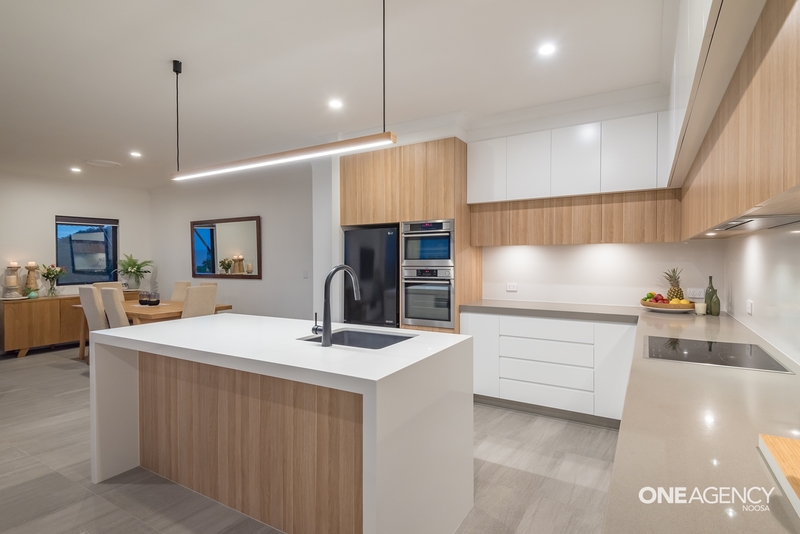 This kitchen is truly inspiring to behold and luxurious to inhabit. 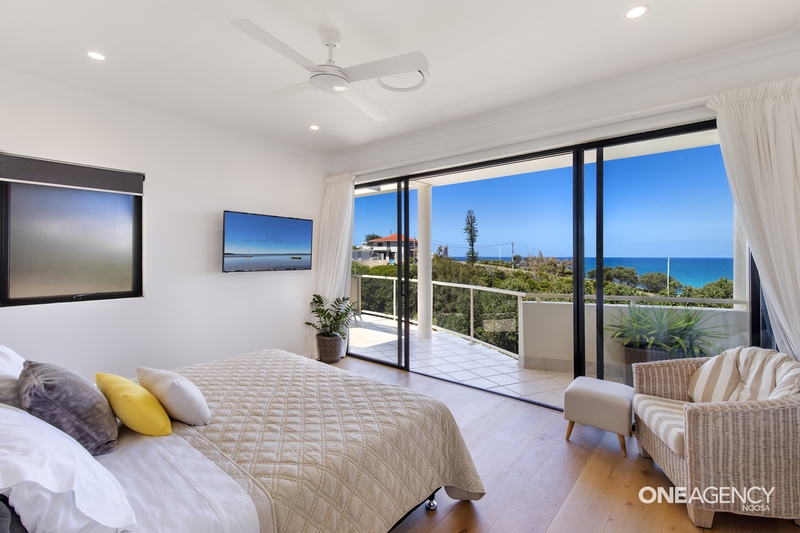 This penthouse features a King-sized Master suite with oak floors and a private 19m2 balcony that opens up from glass sliding doors to ocean views, sea breezes and the sound of waves outside. 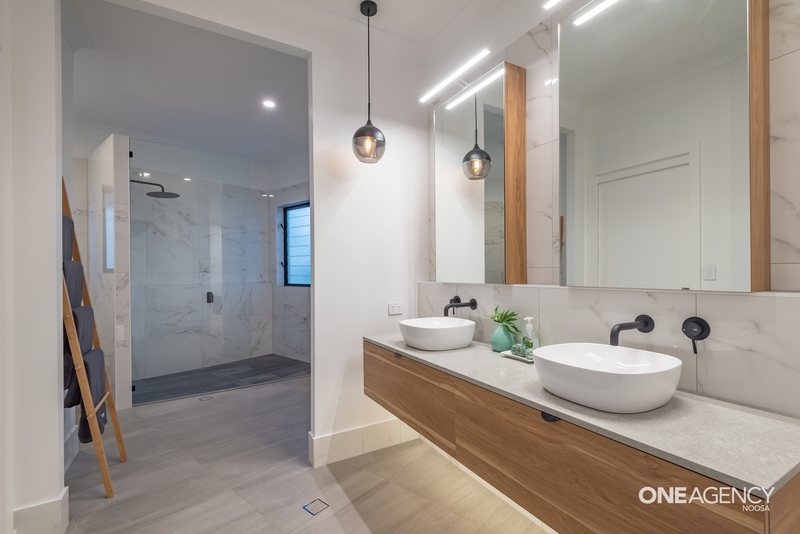 The large and well-appointed ensuite needs to be seen to be believed, with floor-to-ceiling marble-look tiles, modern stone/timber vanity with double basin, statement timber accented mirrors, matte black fixtures and a large walk in robe. 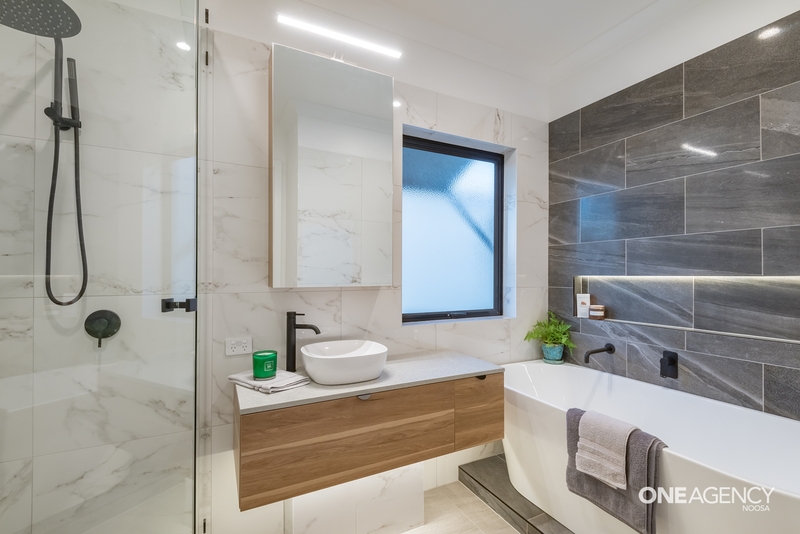 To complete this indulgent ensuite, a massive walk-in frameless glass shower has been masterfully designed to capture stunning sea views from the privacy of your shower! 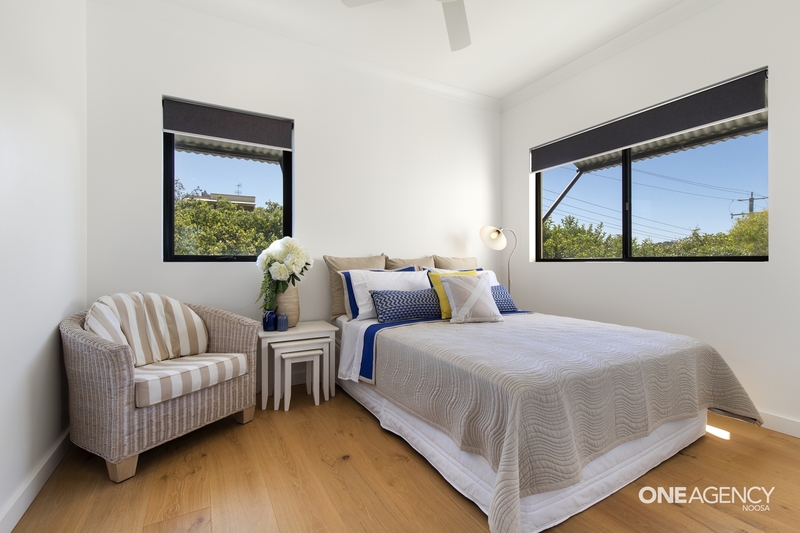 The additional three bedrooms place an emphasis on design, provided by beautiful oak floors, built-in robes with tall doors, and stylish charcoal blinds. 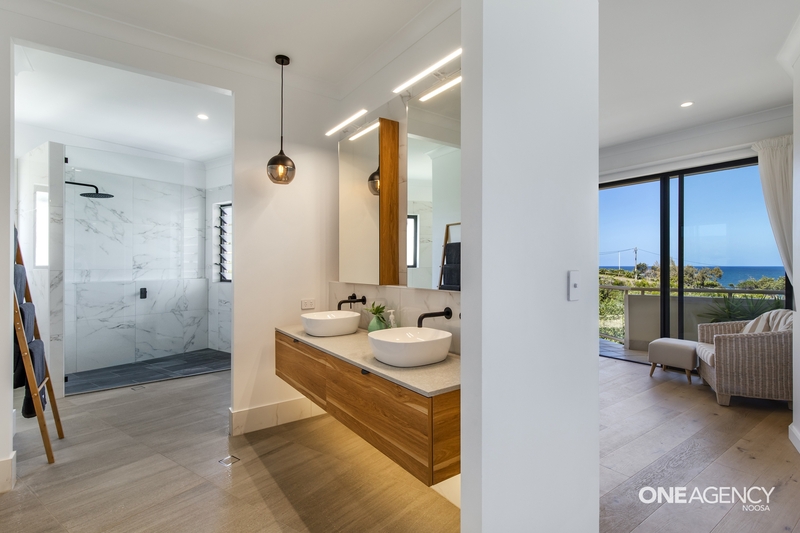 All bedrooms lie in close proximity to a large central bathroom and separate guest toilet finished to the same standard as the master ensuite and with a large bathtub with wall cavity’s and LED lighting. 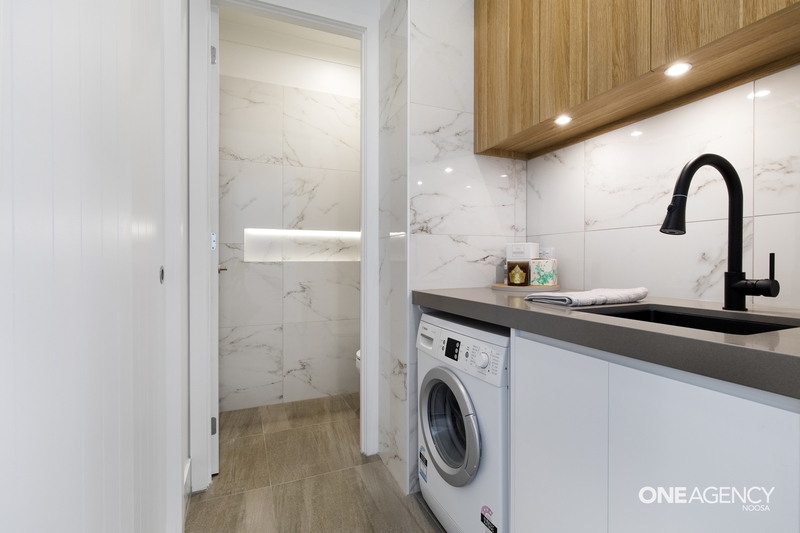 Also within the penthouse is a laundry with ample storage space and the same thick stone bench tops featured in the kitchen. 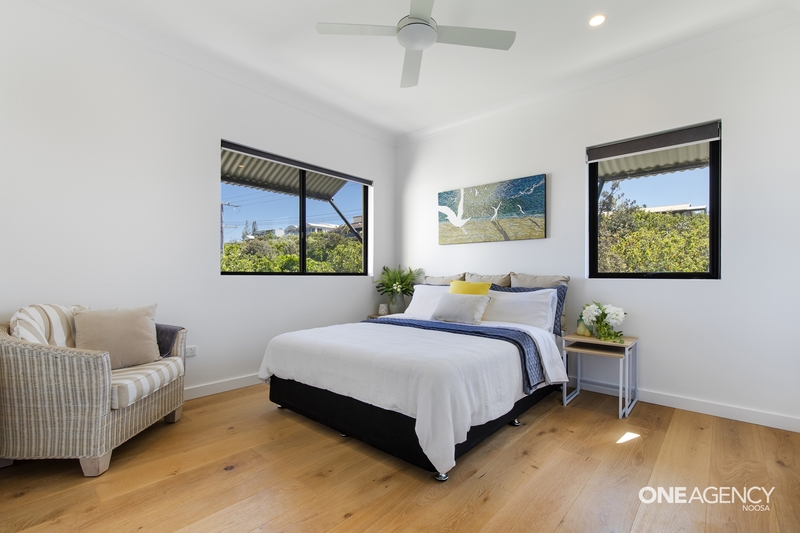 This property also includes secure gated accommodation for two vehicles and a storage room for surfboards, bicycles etc. 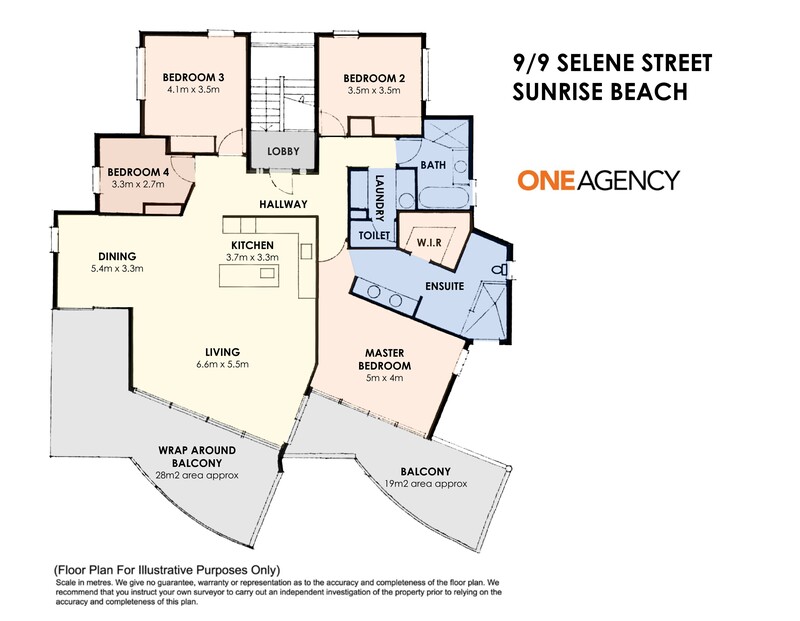 Families, couples and savvy downsizers have found the perfect opportunity to enter a vibrant beach side community. 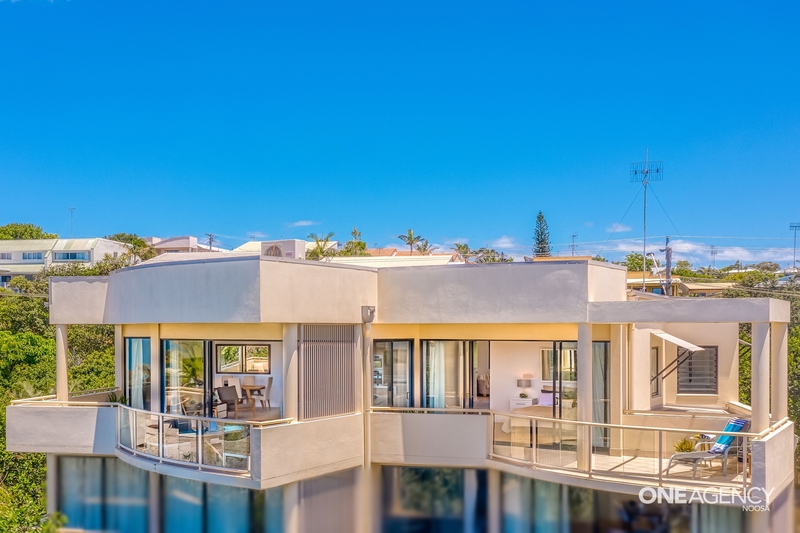 With generous space, sleek style and a wide views, interested buyers should inspect this unique living experience today.